Much like New York City, Zootopia is a vibrant and lively city filled with every imaginable animal you can think of. These animals have evolved to a point where predators and prey live together in harmony commuting to work, running businesses, and farming in the outskirts of town. 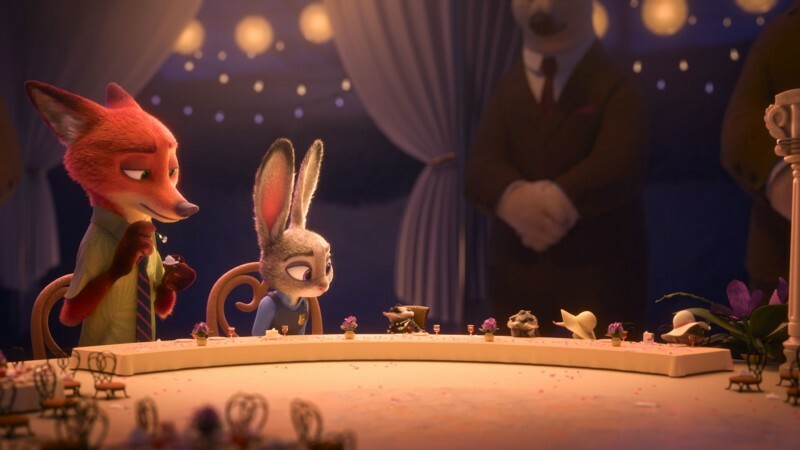 The city brings plenty of opportunity for Judy Hopps, an idealistic bunny looking to make a difference in the world as a Zootopia Police Officer. Judy is immediately drawn into a peculiar investigation involving the disappearance of several animals. She boldly chooses to prove her worth by attempting to solve the case with the help of Nicke Wilde, a sly fox whose inside knowledge of the city may be the key to cracking the case. Together, Judy and Nicke follow leads throughout the city “boroughs” learning a little about accepting others despite their perceived stereotypes. Zootopia manages to differentiate itself from most animated features by really exploring a heavy topic that has been in the limelight lately: racism. This isn’t something you would expect to see in a film featuring “cute” bunnies, hamsters in business suits, or a polar bear mobster. 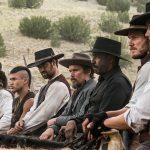 However, the film invests a large part of dialogue exploring racial stereotypes and various interactions between different species. Zootopia never comes across as preachy, and I appreciated how they addressed this pressing issue, especially in a world where Donald Trump is running for President (hard eye-roll). We can definitely take away some important lessons from Zootopia. I believe it presents a wonderful opportunity to teach children about investing in others and not judging them by their appearance or stereotypes. Maybe we’d have less Donald Trumps in the world if parents taught their children properly. 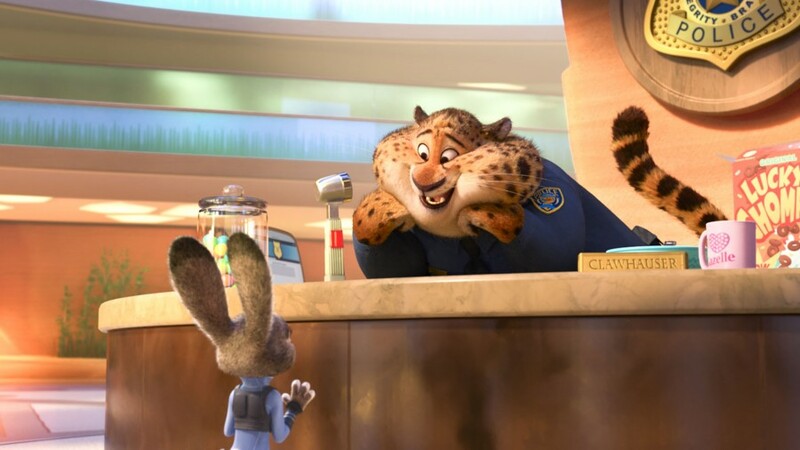 Part of the charm in Zootopia lies with their excellent characters. Ginnifer Goodwin voices Judy Hopps treating us to a strong female lead who is filled with hope and optimism. This is a refreshing change to many of the solemn and dreary films we are receiving these days. Judy bursts with happiness and optimism even when she is told to give up. Judy finds herself teaming up with small time crook Nicke Wilde voiced by Jason Bateman. This is near perfect voice casting since Bateman is known for playing the lovable (sometimes not) jerk. His character Nicke Wilde is as low as they come, conning the citizens of Zootopia effortlessly. Nicke has lived in the city most his life and has been through plenty giving him a more pessimistic view of the world. These two ideologies clash throughout the film opening up laughs and thought-provoking dialogue. Some of the other main cast members also performed excellently. This include Idris Elba as Police Chief Bogo, Jenny Slate as Bellwether, and J.K. Simmons as Mayor Lionheart. Only other bunnies can call bunnies cute. Judy’s and Nicke’s investigation takes them throughout all of Zootopia‘s districts. Each district presents a vibrant ecosystem with new animals and new lifestyles. It was an extremely creative endeavor, and I expect nothing less from Disney. Each environment was visually stunning and vastly different from the last. Had the film’s plot stayed within the confines of Zootopia‘s inner city the film may not have been as exciting. Both children and adults will enjoy the beautifully designed environments of Zootopia. Zootopia is a well-crafted animated feature filled great characters, but it was definitely missing that Disney heart. Some of my favorite Disney movies left me laughing and crying from start to finish. Finding Nemo, Toy Story 3, and The Good Dinosaur are just a few films that really had heart. Even after Zootopia had ended, I really didn’t “feel” anything. I can’t quite place why this happened, but it did. 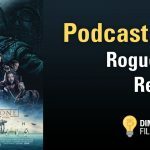 The film didn’t stick with me like many Disney films in the past. I expected Zootopia to do extremely well at the box office and it didn’t disappoint. 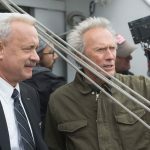 The film was filled with a vibrant setting, an intriguing plot, and funny characters. Not only was this film entertaining, but it also infused the story with very adult themed lessons about racism without sounding preachy. That is quick the accomplishment! With that said, Zootopia didn’t emotionally capture me like past Disney films. This may be a strike for me, but by no means dilutes the enjoyment of the film. Give Zootopia a try! Zootopia was filled with a vibrant setting, an intriguing plot, funny characters and it infused important lessons for adults and kids. 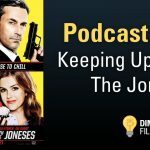 This week we talk about 'Keeping Up With The Joneses' with special guest Thomas "The Tank". Listen to this hilarious special episode of the Dim The Lights Podcast! Hey everyone! 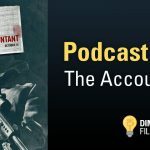 This week we discuss The Accountant, a film by Gavin O'Connor and starring Ben Affleck, Anna Kendrick and J.K. Simmons. Late Friday night, we were pleasantly surprised by The Accountant, which is not the film it is promoted to be. Rather than your typical action film, The Accountant offers much more that films like Jason Bourne were lacking.